South Adelaide unveil 2017 Indigenous Round guernsey! Home > Blog > South Adelaide unveil 2017 Indigenous Round guernsey! South Adelaide are proud to unveil the jumper the Panthers will be wear for their SANFL Macca's League Indigenous Round clash against Sturt. The striking guernsey, designed by Kuku Yalanji woman Sierra Schrader, who is the sister of current Panthers star Rigby Barnes, tells a story about South Adelaide's path to success. 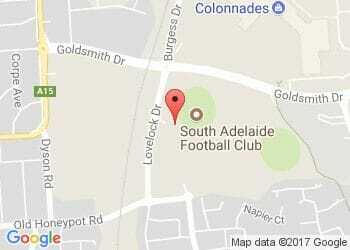 The circle symbol on the bottom left of the jumper is a gathering spot/camp, which represents the South Adelaide Football Club. Travelling up the guernsey are foot prints, which represents our journey as a football club and everyone involved with the club from players, coaches, staff, supporters and fans on our way to success. Below the number on the back of the guernsey are two hand prints, which represent the impression and impact that all of South's Indigenous players have had on the club from pioneers such as David Kantilla in the 1960's to the current generation of Aboriginal players at the club. The number 1967 appears on the lower right of the guernsey front. This has been included as 2017 marks the 50th anniversary of the 1967 referendum in which Australia voted to include Aboriginal and Torres Strait Islander people in the Australian census. Prior to this year, Aboriginal people were not considered Australian citizens. The guernsey also features an Aboriginal flag, proudly emblazoned on the upper chest. 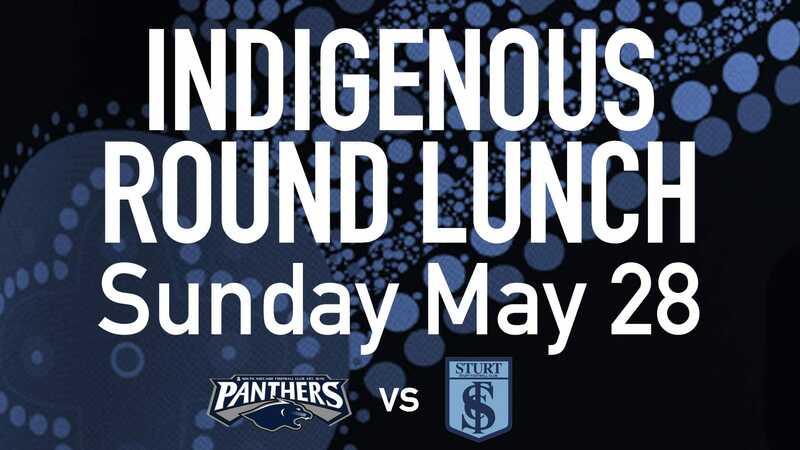 The guernsey will be proudly worn by the Panthers as they take on Sturt on Sunday, May 28 as part of the SANFL Macca's League Indigenous Round celebrations. Match-worn guernseys will be signed and available for purchase via online auction in the week following the game. Replica guernseys will be available for pre-order until Sunday, June 4. Orders can be made online or by contacting the club on 8186 8200 or reception@safc.com.au. Guernseys will arrive at the club 6-8 weeks following pre-orders closing on June 4. Click here to pre-order your South Adelaide Indigenous Guernsey! Join us Sunday, 28 May as we celebrate SANFL Indigenous Round as we recognise and celebrate the indigenous players that have represented South Adelaide and the SANFL.